Nintendo has announced a new cardboard accessory for Nintendo Labo. It’s essentially a cardboard box for your Labo kits and is only available in Japan at this time. It costs 800 yen which equates to around $7.25 USD. 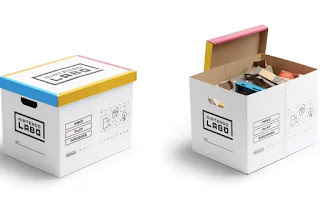 Each box can hold one Labo kit so you’ll need a few if you have a collection of Labo products.